Recent edited CILVR volume:"Advances in Longitudinal Methods in the Social and Behavioral Sciences"
Previous edited CILVR volume:"Advances in Latent Variable Mixture Models"
CILVR is housed within the Measurement, Statistics and Evaluation (EDMS) program at the University of Maryland. 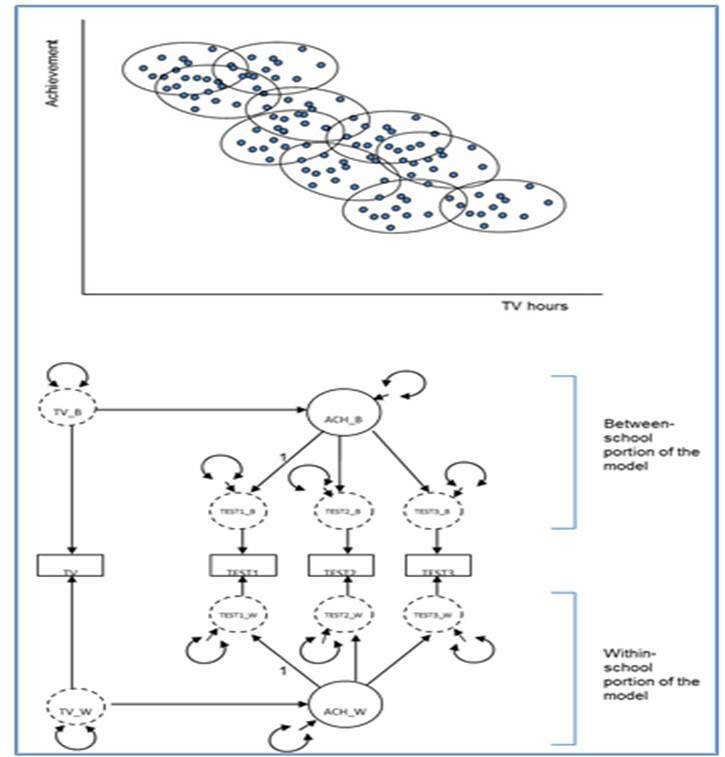 EDMS faculty are recognized scholars in various facets of latent variable statistical models, whether it be item response theory, latent class analysis, mixture models, or structural equation modeling. EDMS is also unique in its geographic location, situated along the East Coast of the United States near the nation's capital, centrally located for scholars from the US and Europe, and a short distance from some of the world's top latent variable scholars working in academia, government, and applied research settings. Thus, EDMS is well positioned in its composition and its location to serve as a focal point for integrated latent variable research. Collaboration CILVR serves as the primary administrative unit within which EDMS, inter-departmental, and inter-institutional funding endeavors are housed for latent variable projects. In all cases, Resident Scholars (EDMS faculty) serve as Principal Investigators or Co-Principal Investigators with Affiliated Scholars from other departments or institutions. The research funded through CILVR seeks to enhance understanding of, application of, and relations among various latent variable methods, benefiting a host of disciplines within and outside education and the social sciences in general. Funding also allows for state-of-the-art training and highly visible dissemination. TrainingResearch funding channeled through CILVR supports the appointment of CILVR Fellows, doctoral students dedicated to working on center-related latent variable research projects, as well as on CILVR administration such as grant renewal, site management, and dissemination coordination. CILVR may also award CILVR Summer Fellowships, where methodology graduate students from other institutions come to College Park for a portion of the summer to work with Resident CILVR Scholars. CILVR Post-Doctoral Fellowships also may be created to provide more long-term collaboration between emerging researchers and CILVR Scholars; such research experience can be complemented with graduate level teaching experience within the EDMS program for Fellows interested in academic careers. 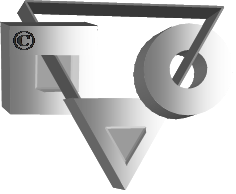 DisseminationCILVR hosts occasional conferences on advances in latent variable research methods, in which CILVR Scholars from a variety of disciplines and settings will be invited to College Park to present leading latent variable work. This will include joint efforts funded under the auspices of CILVR, or other relevant endeavors at College Park or affiliated institutions. Conference presentations are intended to be clear and didactic in style, thus serving students, faculty, and researchers from both methodological and applied arenas. 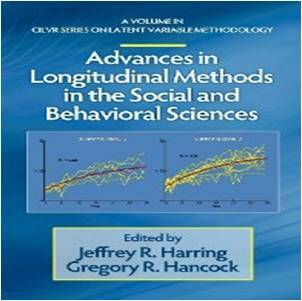 Papers from the 2010 and 2006 conferences have yielded highly useful edited volumes: "Advances in Longitudinal Methods in the Social and Behavioral Sciences," and "Advances in Latent Variable Mixture Models." And a volume is forthcoming from the 2014 conference. Check them out!